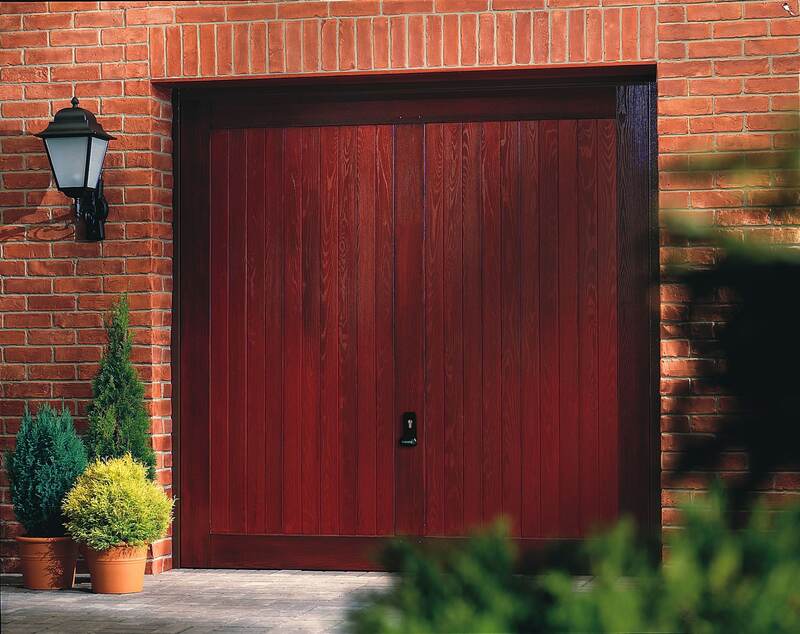 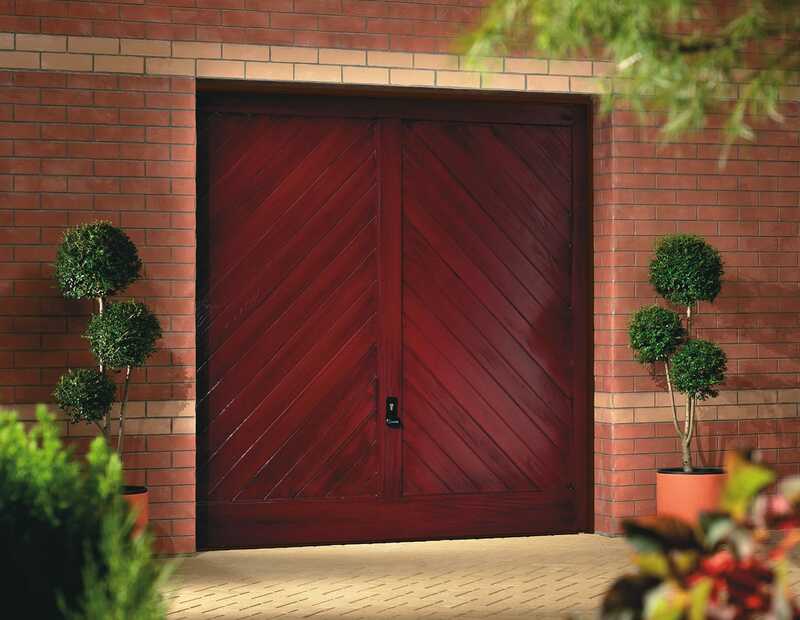 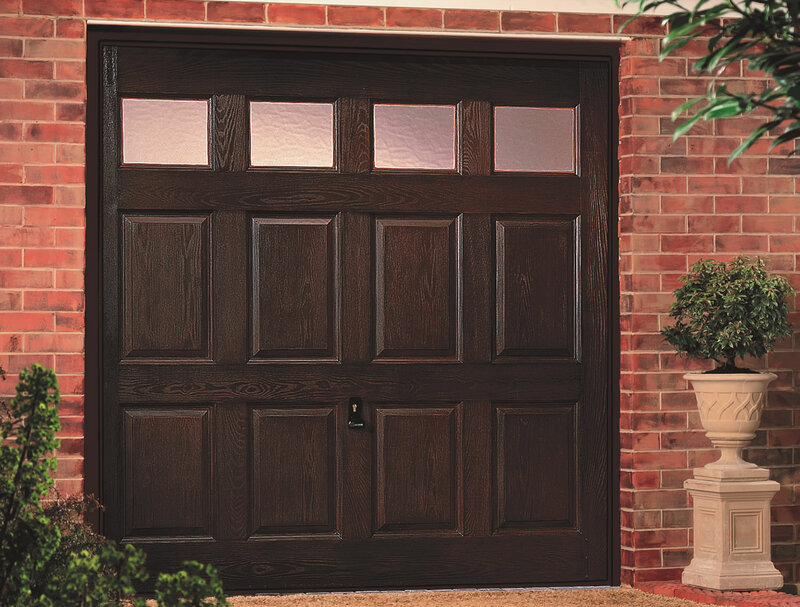 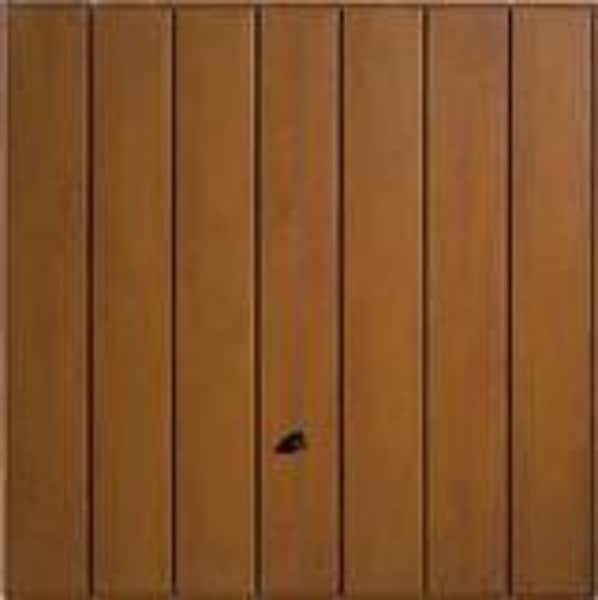 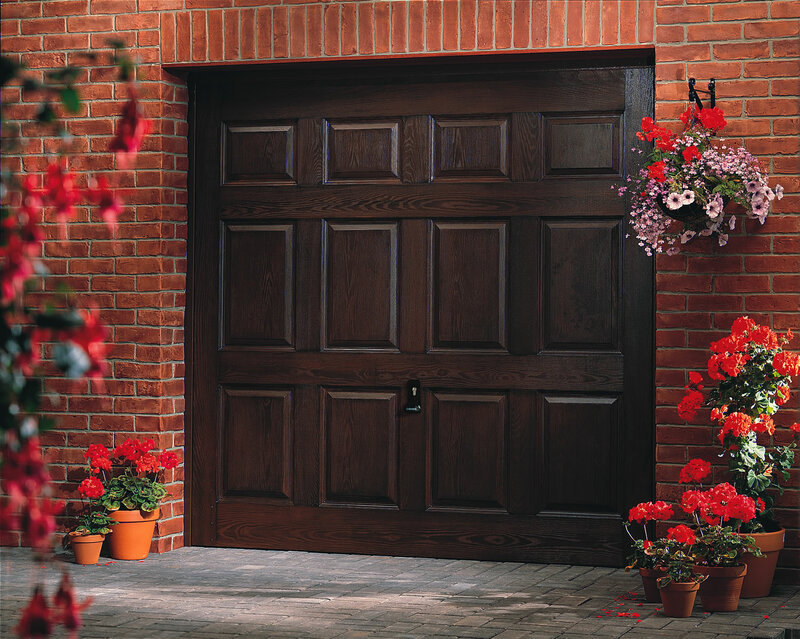 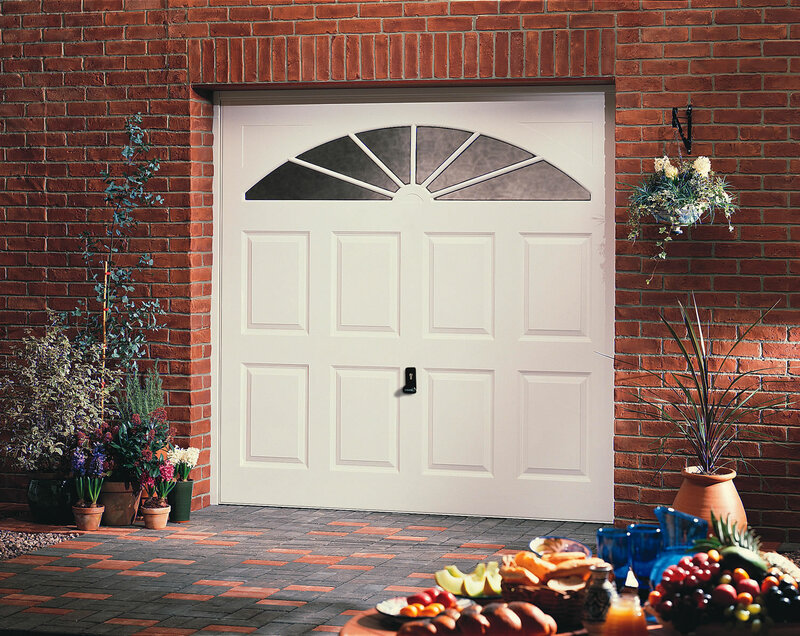 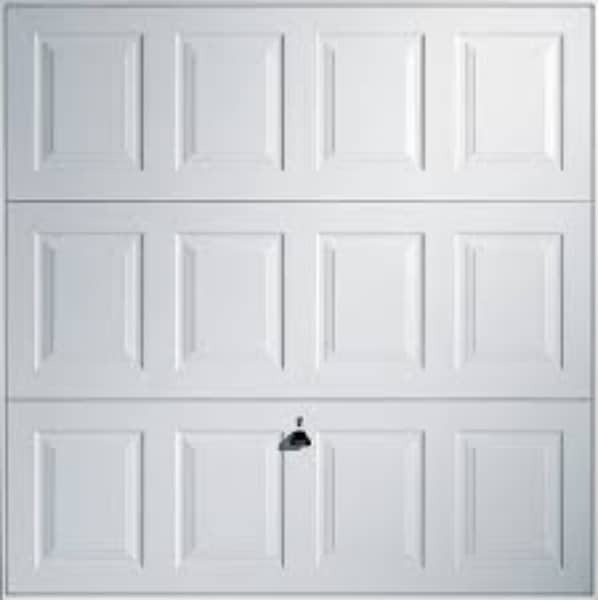 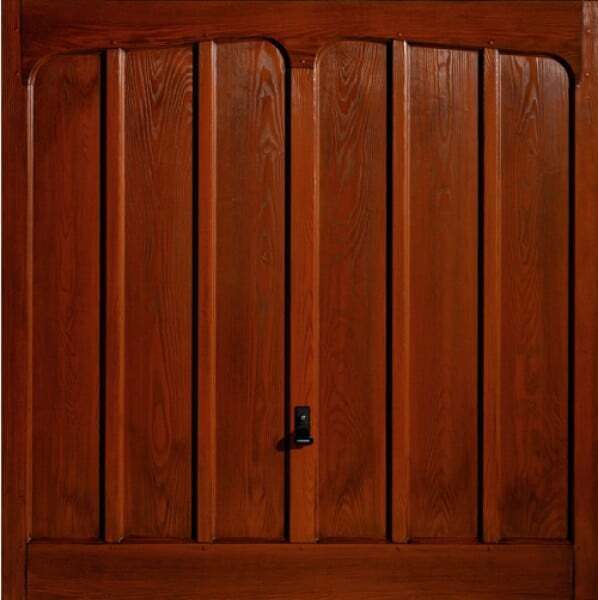 There are a huge range of styles and colours to choose from in the up and over range, from steel doors, ABS (plastic) doors, GRP (fibreglass) doors, wooden doors and wooden effect doors. 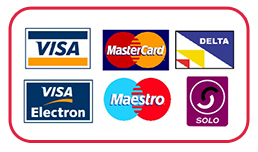 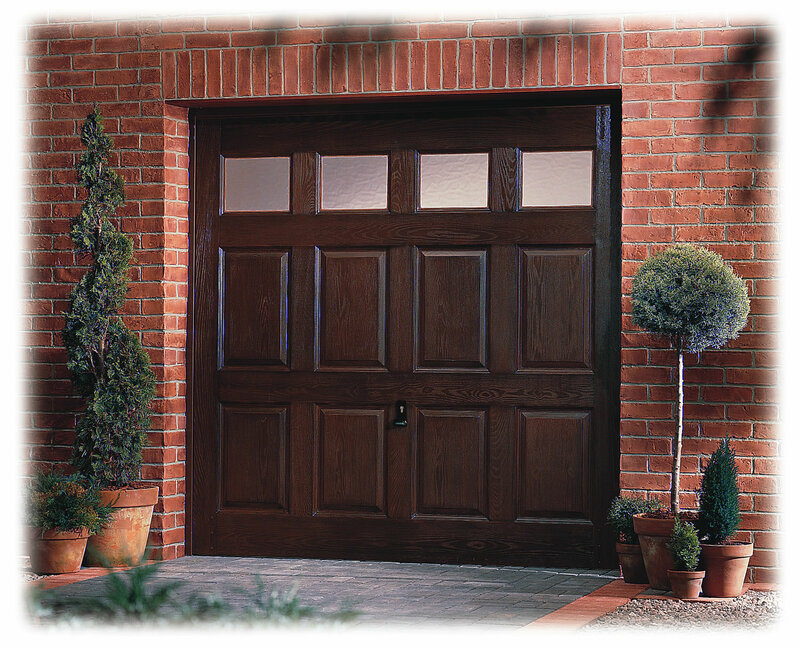 Whatever your requirements we will have a door to suit your home. 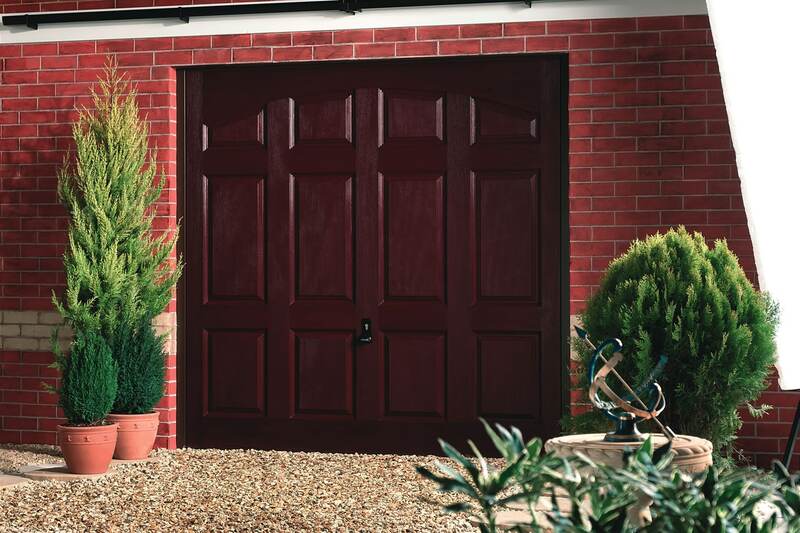 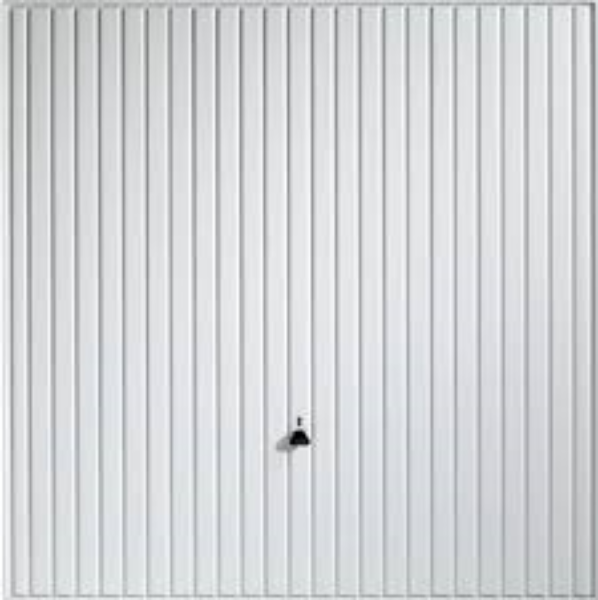 Below is a link to an online brochure from Garador, one of the UK’s leading manufacturers in garage doors, please browse through to see a full list of optional extras, styles and colours.